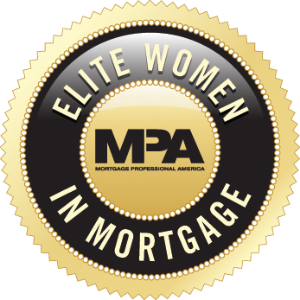 A Home Equity Conversion Mortgage (a reverse mortgage sometimes referred to as HECM) is often considered an avenue for high-equity homeowners to supplement retirement income without selling the home. However, the flexibility of a HECM can also offer funding to make critical improvements or cost-saving upgrades to the home. In fact, an approach that focuses on increasing the energy efficiency of the home can offer immediate relief from high utility bills, and even add some welcomed convenience to your lifestyle. So let’s look at some ways to power up your home’s energy efficiency. Making sure your home is properly insulated is a smart first step to improving efficiency. The U.S. Department of Energy has determined appropriate insulation levels based on your location, so be sure your attic is at least meeting the minimum recommendations. In older homes, consider replacing original windows and doors, or at least reinforcing them with fresh caulk and weather stripping. If you live in a particularly warm part of the country, adding a radiant barrier to the underside of your roof can also have a significant impact. A reverse mortgage may also offer an opportunity to upgrade your dated, less efficient home systems and appliances. 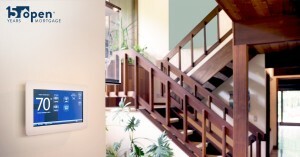 The capabilities of heating and cooling technology have improved vastly in the past decade. Replacing your HVAC system could prove to be a worthwhile investment. Similarly, if your major appliances haven’t been replaced since you purchased the home, using a portion of your HECM funds to do so might offer a long-term return on your investment. The efficiency of today’s refrigerators, washers, dryers, and even new technology like tankless water heaters can make a noticeable dent in your utility bills. 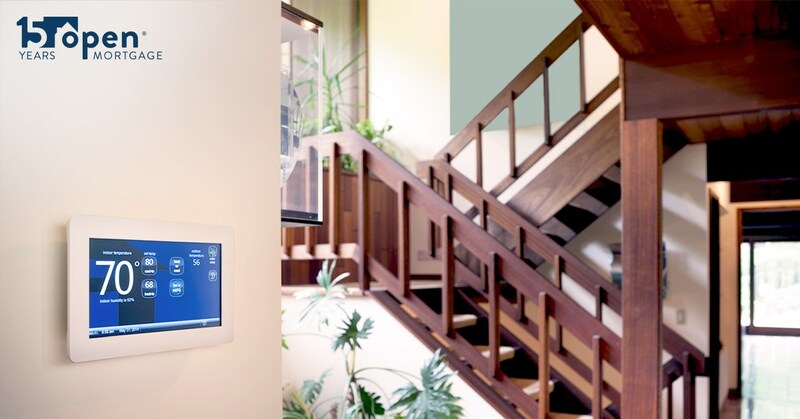 Home automation technology, like the popular Nest Thermostat and smart lighting options, can save you money while simplifying your busy life. Their advanced features make it simple to customize your utility usage around your schedule cutting down on wasted kilowatts. For significant eco-friendly savings, integrating solar panels into your home’s electrical system might be worth a look. The cost of the panels continues to fall, even as their effectiveness increases. Although not a minor expense, tax credits and the ability to be paid for putting power back into the grid in some places could make it more reasonable than you expected. When you’re ready to explore boosting your home’s efficiency with a HECM, or the other reverse mortgage options available to you, contact me.